I replaced the standard fuse for HiFi-Tuning Supreme 3 WA-Quantum, and the difference is huge. 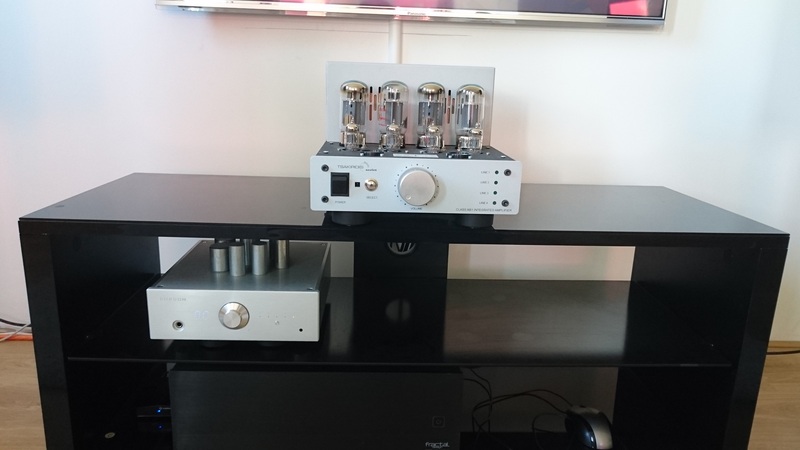 For the rest it is a very nice sounding DAC, which is very balanced to me. Not too high and the bass is present. Not too thick .. I have deliberately chosen the PCM1793 version for its more analog sound. 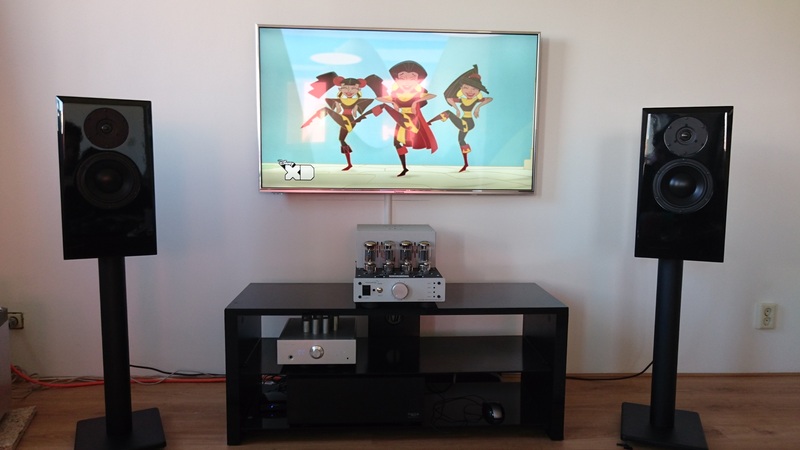 As a source I built an HTPC based music player XXHighend: hardware, i7 2600 / 16gb 1333mhz / Asrock Z77professional-M. The speakers are hand made by Concept & Design. The drivers are from Morel Supreme Tweeter ST 1108 and the Morel ECW-638. Cables are hand made from Concept & design audio – adapted with mono crystal/cryogenically treated.